“Junkichi Robataya Izakaya” has opened a new izakaya-style pub in Seattle — and it’s not just a clever name. Combining robatayaki-style Japanese fireside (hearth) cooking with fact-filled service robots, you have yourself a never-before-seen dining experience in the Emerald City. 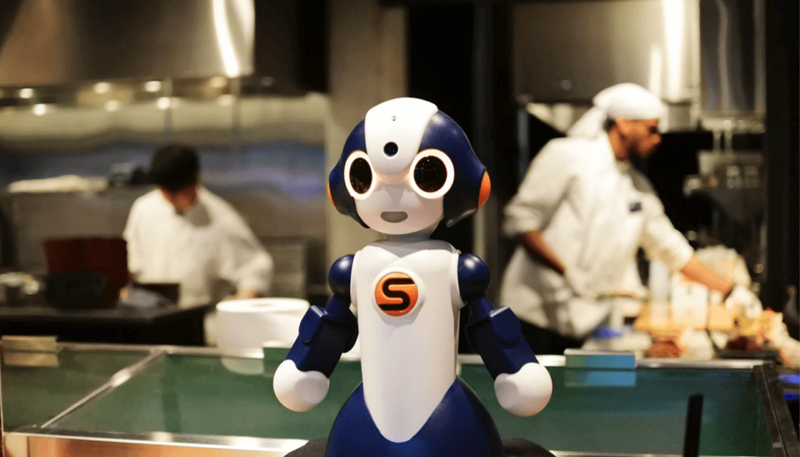 The robots are able to give information on all the restaurant’s carefully selected ingredients, bespoke binchotan charcoal used for cooking, details on the sake menu, and other interactive knowledge of Japanese culture. The robots can also recognize the facial characteristics, gender, and age of visitors caught in their cameras (yikes!). Customer recognition is handled by the robots’ built-in Face API from AJI Cognitive Services, which is based on Microsoft Azure’s AI functionality. 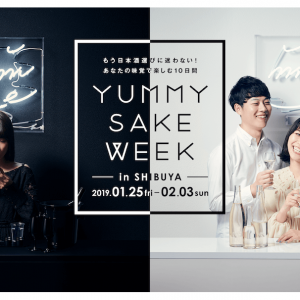 On April 12th, Mr. and Mrs. Chen Ming, a couple on honeymoon from Taiwan, were certified as the 3 millionth visitors to the famous “Gekkeikan Okura Sake Museum” in Fushimi, Kyoto City. The Chens were all smiles and said receiving the certificate marking the occasion was an honor. “I am a manager of a pub in Taiwan and we are honored to be the 3 millionth guest because we love sake. Gekkeikan sake is famous and popular in Taiwan. We’d like to display the certificate as a souvenir of our honeymoon at the shop,” said Mr. Chen. 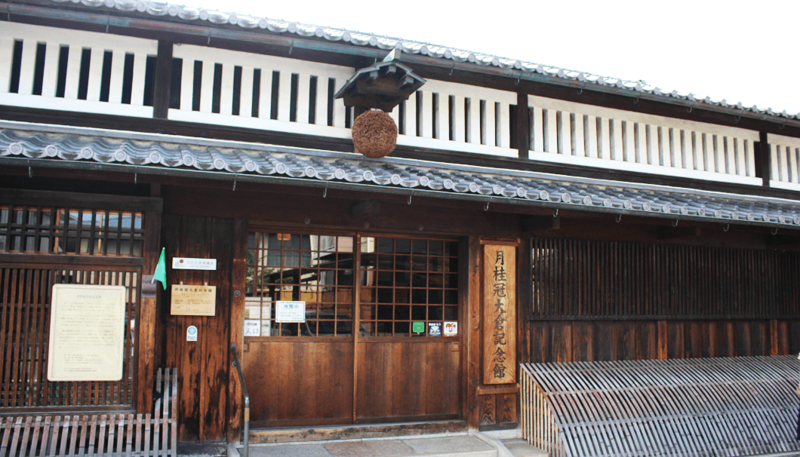 The current form of the sake brewery was built in 1909 (Meiji 42) and refurbished in 1982 (Showa 57). Since opening to the public in 1987 the museum has been a popular and convenient tourist destination, informing visitors about the history and tradition of Gekkeikan Sake and the Fushimi area sake culture, while serving up some great sake in an old fashioned atmosphere. Our congratulations to the Chens! Kampai! 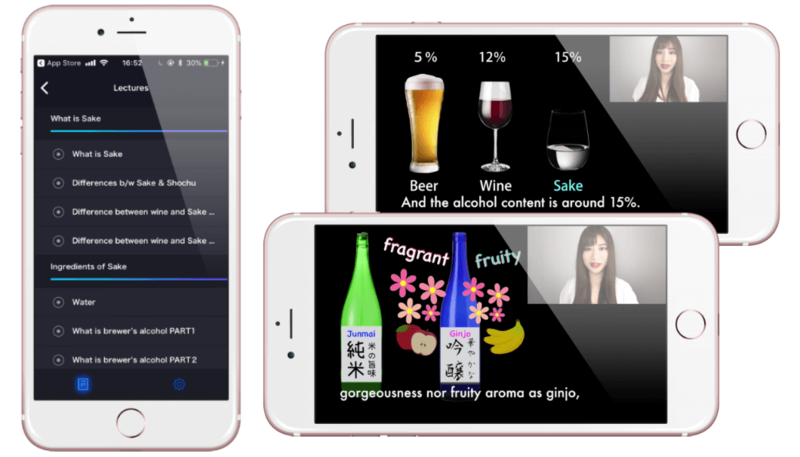 Masimas, a video learning tool for sake aficionados has released an Android version to compliment newly-updated iOS version of their popular app. 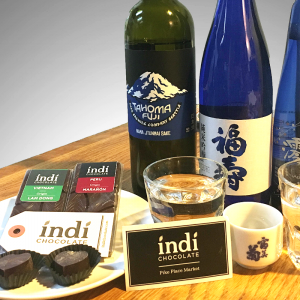 Masimas is targeting not only sake newbies, but up-and-coming sake professionals, such as international restaurants, sommeliers, and distributors. 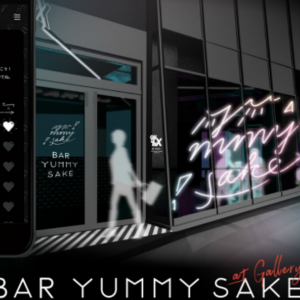 The app has three content levels, from beginner to expert, and curates the curriculum based upon the experience and knowledge of the user, making it a convenient and approachable tool for delving deeper into the world of sake. You can download the latest versions here on iOS and Android.